Independent Mechanic vs Dealership – Choosing whether to use an independent mechanic and a dealer can be a tough choice. Each has their benefits and drawbacks. A dealership has a direct link to the manufacturer to fix even the most complex faults, but independents are usually cheaper and often have just as much experience as the dealer. An independent Ellesmere port garage like Car Clinic MOT Centre can MOT any make or model of car or van. Independent Mechanic vs Dealership – Who’s best for Your Car? Check the ratings for customer satisfaction, and independents often come out on top thanks to a more personal service. Price is usually cheaper at an independent, too, as they are smaller and have fewer overheads. If you need a repair, you will want to use a local garage in Ellesmere Port near to where you live and work, and not have to take your car many miles down the road. It may seem to make sense to use a dealer with a matching brand to your car, but many independents like Car Clinic MOT Centre can repair any car or van. Independent mechanics can use original manufacturer parts for servicing and repairs but do check first – as some independents will use less expensive parts that invalidate your car warranty. Labour costs from factory-trained dealership service departments are higher, but independent mechanics can be just as experienced and technically proficient. You can trust Car Clinic MOT Centre for MOTS, maintenance service and repairs on your car. 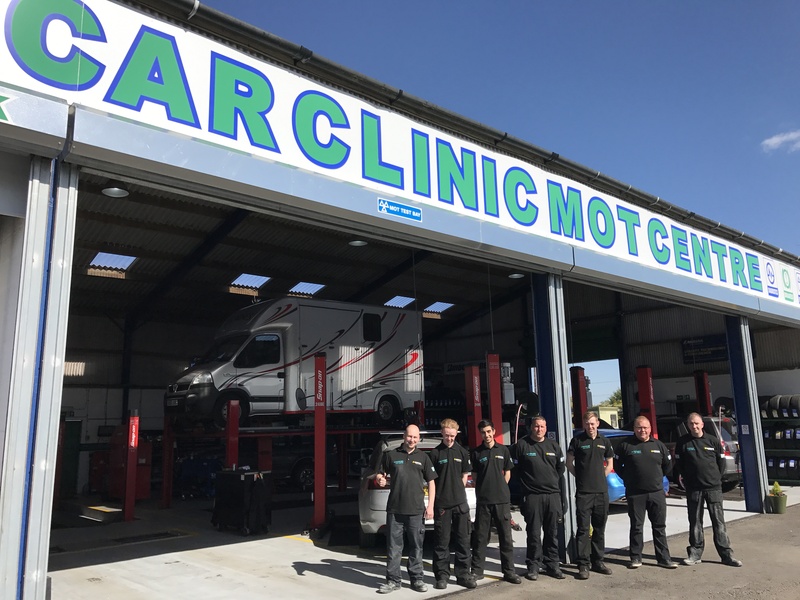 Car Clinic MOT Centre serves drivers in Ellesmere Port, Wrexham, Flint, Warrington, Birkenhead and more. Call us on 0151 3390101 today for a free no obligation Ellesmere Port car repairs quote and book an Ellesmere Port MOT and Ellesmere Port car servicing appointment for your vehicle at the same time.